1. 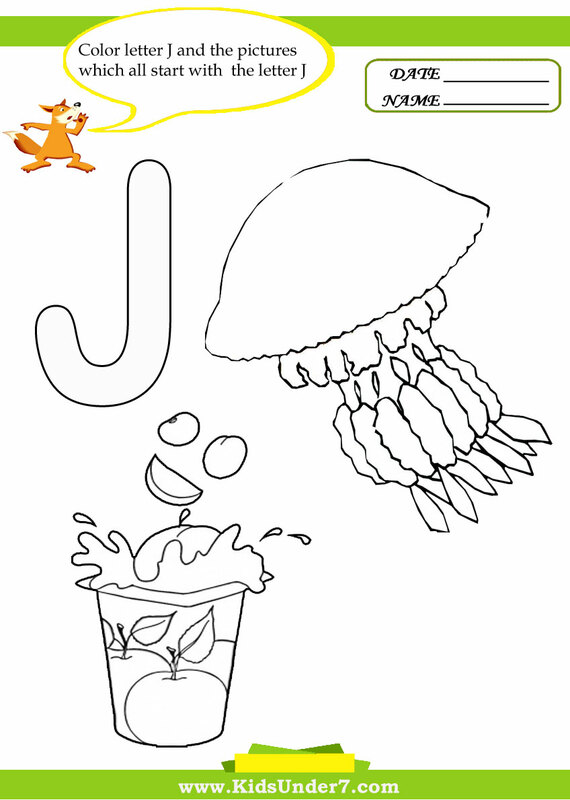 Color letter J and the pictures which all start with the letter J.
Jellyfish and Juice coloring page. 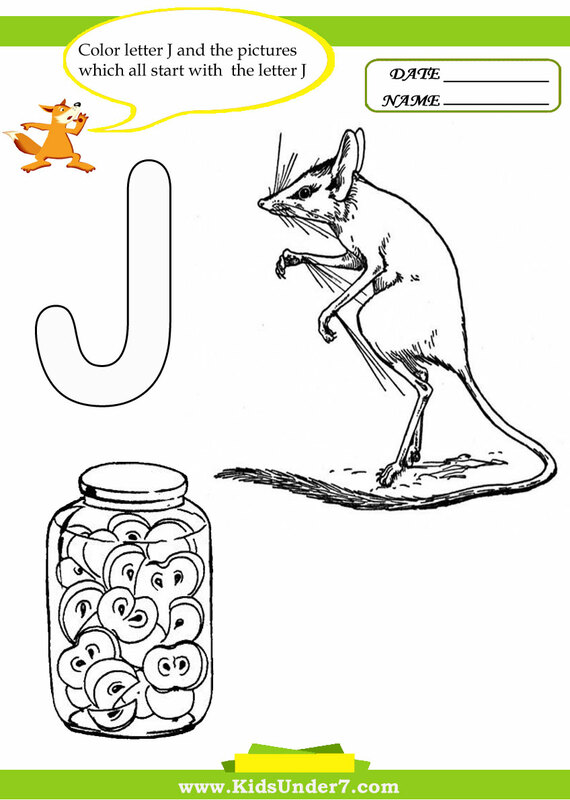 Jerboa and Jar coloring page. 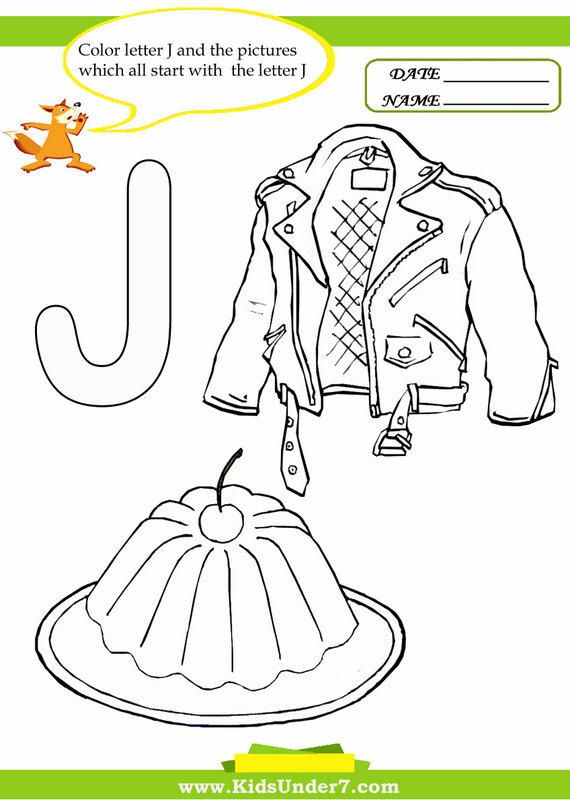 Jacket and Jelly coloring page. 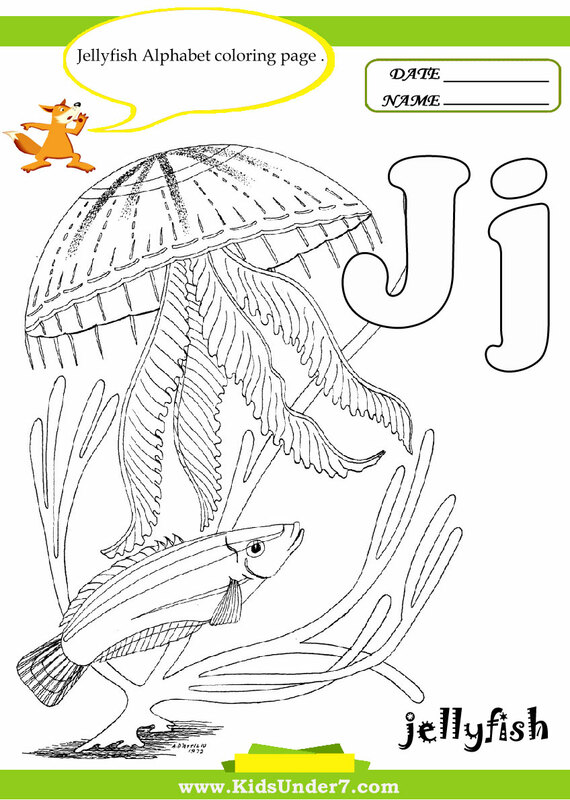 Color Jellyfish Alphabet Coloring page. wonderful resources! thanks a million.